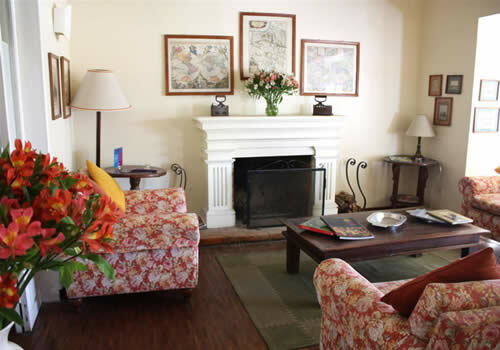 A traditional house restored into a first class, charming Quito hotel. The hotel offer a gracious atmosphere and style of a beautiful vacation home, with friendly and knowledgeable staff whose priority is to ensure that each guest’s stay is an enjoyable and memorable experience. Relax in the warmth of its log fire, sipping a glass of good wine or your favourite cocktail. Borrow a book from the library or chat with your fellow guests. 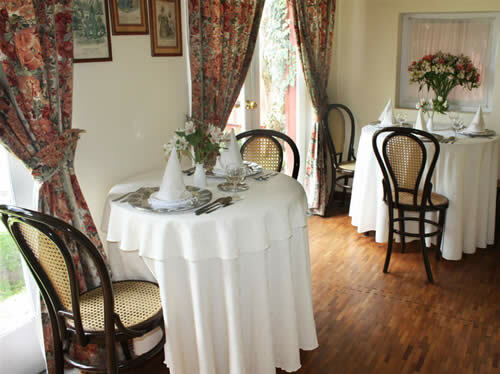 Dine in a cozy restaurant, looking out onto the garden, residence of its pet rabbit, Brownie. 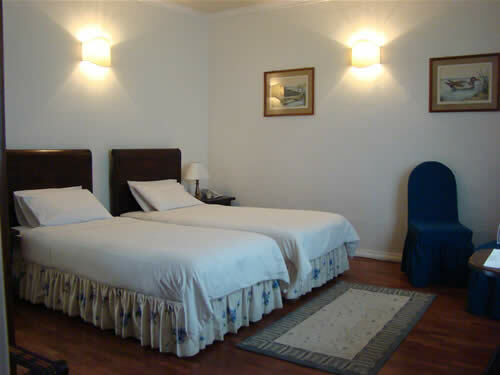 The hotel is situated in a quiet residential neighborhood, but near many places of historical and tourist interest. 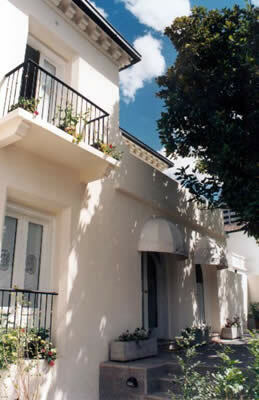 La Rabida has 11 charming and tastefully decorated rooms, each one unique. 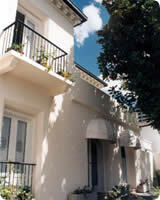 Some rooms have terraces and others open onto our courtyard and garden. All rooms have recently been fitted with fixed electric heating units. All rooms also have private bathroom, with hairdryers and complimentary soaps, shampoos and face towels, smoke detectors, Cable TV, 220 & 110V, direct phone and safe deposit box. 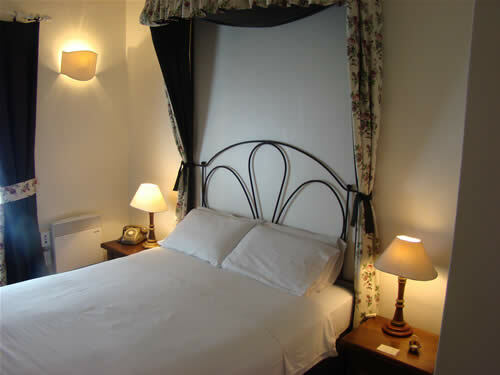 Beds are covered with a soft down comforter with white, pristine duvet covers. Complimentary pure water, chocolates and flowers are placed in the rooms each day.